This year, I’m leading an alternative-type of detox and meditation. 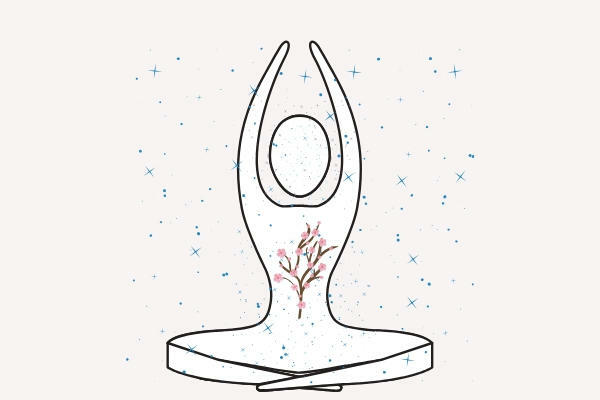 We'll meditate on different body parts to appreciate all our parts that work so hard to keep us alive, healthy, developing, and experiencing life! The goal is to become more aligned with our senses and symptoms so that they may lead our detox journey. 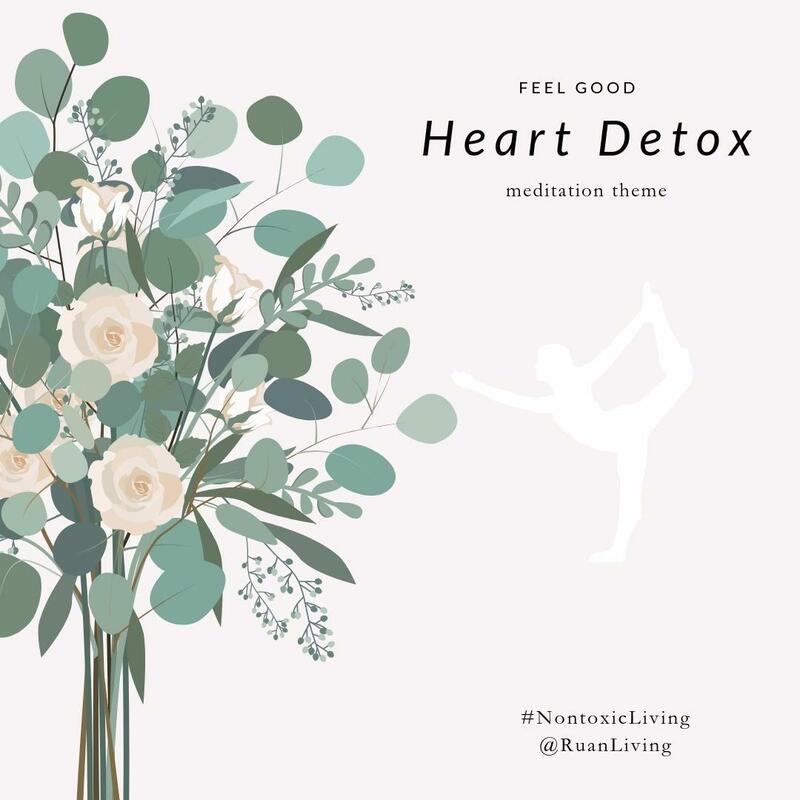 Another way to gain valuable knowledge is to check out my non toxic living podcast where you can listen to discussions and talks with industry leaders. The nose works hard for us. 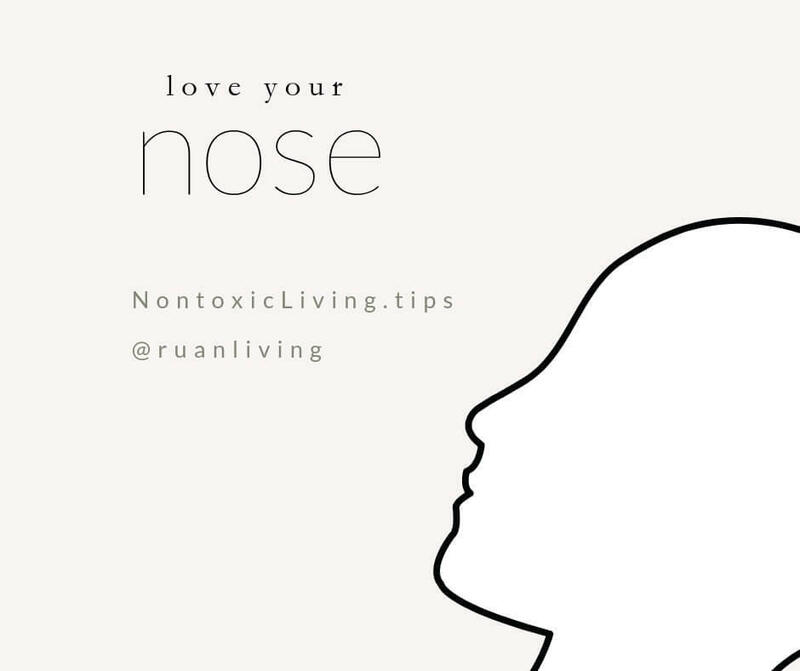 By taking the time to learn more about it, we can align ourselves to become empowered with the nose—to allow it to guide us towards safety and health, investigate odors, explore chronic symptoms (like which environmental factors may trigger nausea / headaches / dizziness / allergies), connect to our brain and lungs, trigger pleasant memories, and to heal. In January 2019, we are going to "meditate" on the nose! This journey can nurture a detox that is led by our senses and body's symptoms. It's organic, gentle, and will help us listen to our innate wisdom. Please join me as I take a nose dive into our body parts to explore the universe within us. Register for my monthly newsletter to stay tuned. We will be honoring the heart with the intention of cultivating its love and wellness. We will explore caring for it physically, emotionally, and energetically. As we tend to it, we strengthen the reservoir from which we can give to others. We will be honoring the brain in March. 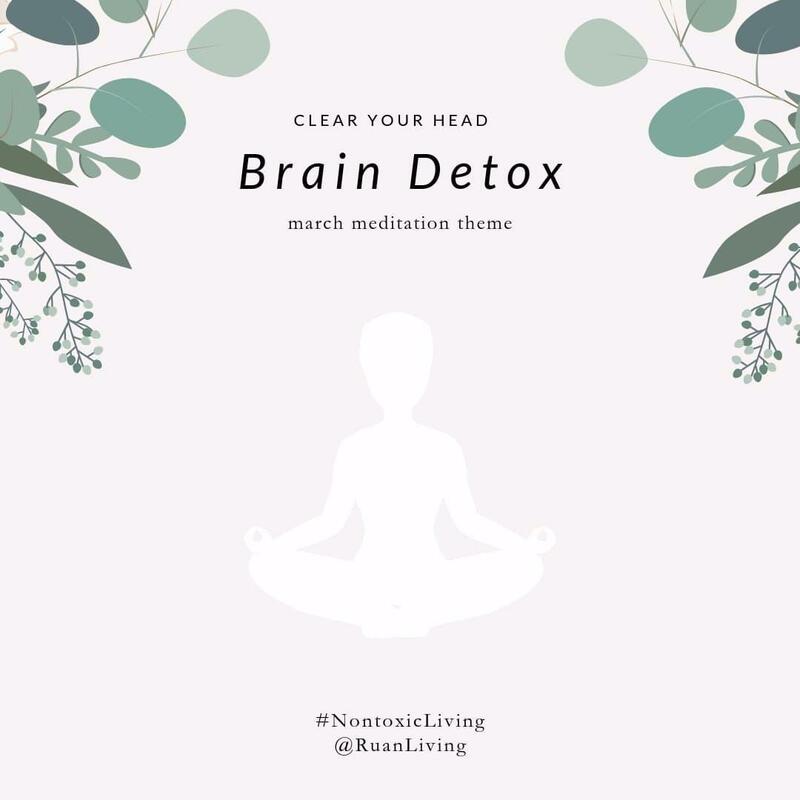 By remembering how the brain is structured, functions, and operates, I hope to help you develop an intuitive sense of how to detox your habits and choices so that you can help optimize your brain's potential. We will be honoring our ears in April. 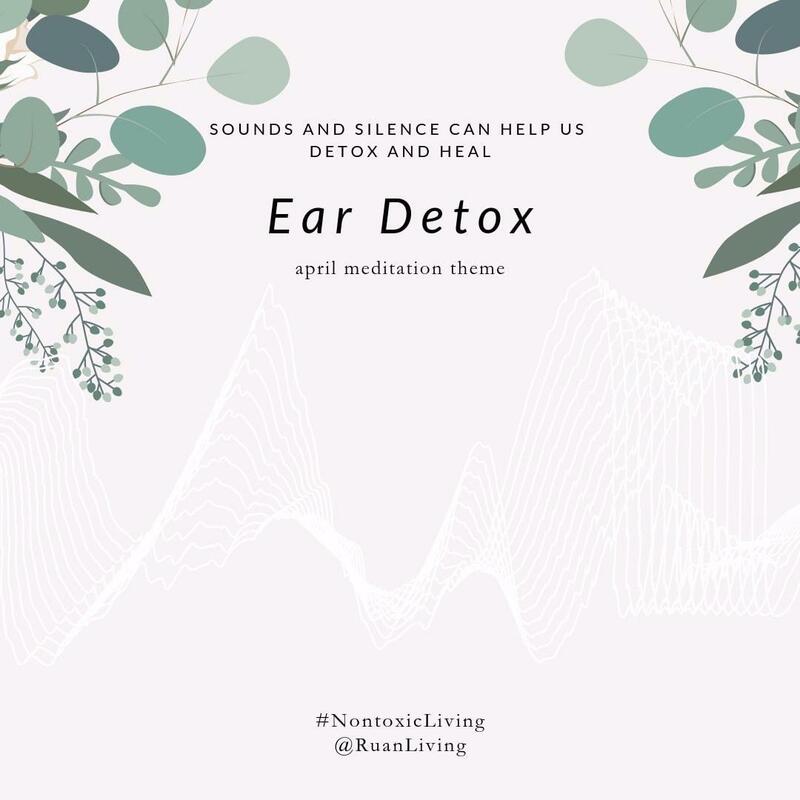 We will explore how noise, music, chanting, and silence can improve our health, wellness, and healing.